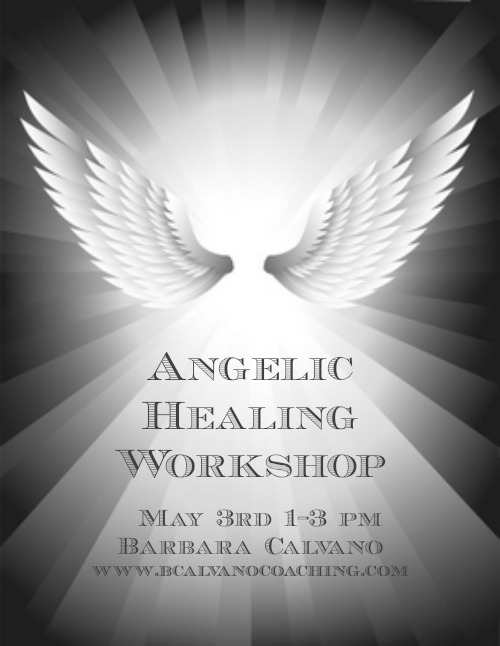 April 13, 2015 April 13, 2015 bcalvanocoachingLeave a Comment on Weekly Angel Oracle Card Reading for April 13th through 19th. Weekly Angel Oracle Card Reading for April 13th through 19th. 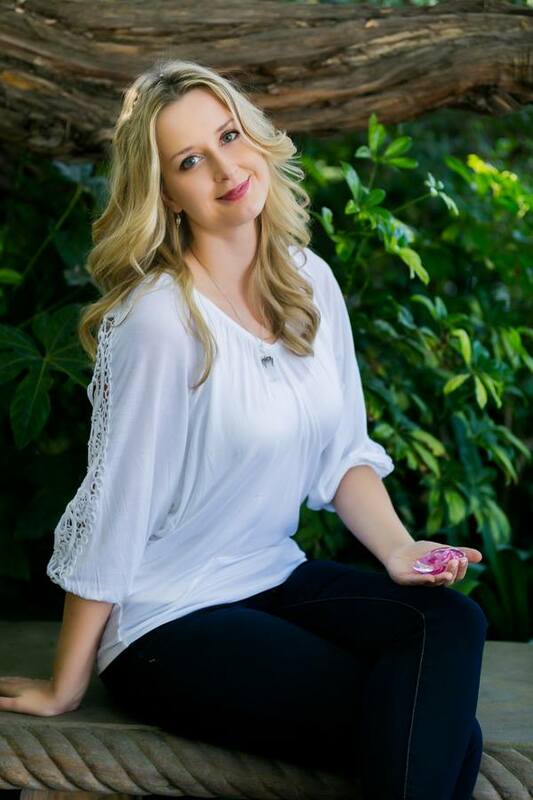 http://www.blogtalkradio.com/letsasktheangels/2015/04/18/special-guest-anu-shi-asta–atlantean-spiritual-lifestyle-coach Call in at 424-675-6837 for a reading. For the beginning of the week we have a message from Archangel Michael: Patience. Patience is the answer to your question in your current situation. We are being guided to allow and not rush into creating. The pyramids took many years to complete. They ended up standing for over 4500 years. 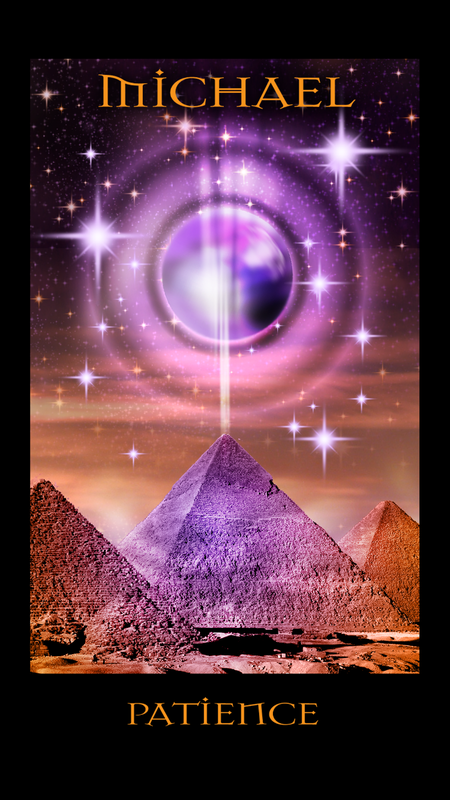 The three pyramids as depicted on the card represent “manifestation”. You are asked to meditate in stillness to allow yourself to be detached to the outcome of your desires. Patience as an active force in the time-distance between visualization and manifestation. Be sure to take some time to meditate to be present to stillness and allowing. For the middle of the week we have a message from Archangel Haniel, Willpower. There will always be times when we want to give up. The whale on the card shows us the magnitude of size and far reaching movement of his dive and breath. Allow yourself to go deep within yourself to access your true power. The water of the oceans is akin to the tears of man. Whatever emotions you need allow yourself to deeply connect with them and even surface. 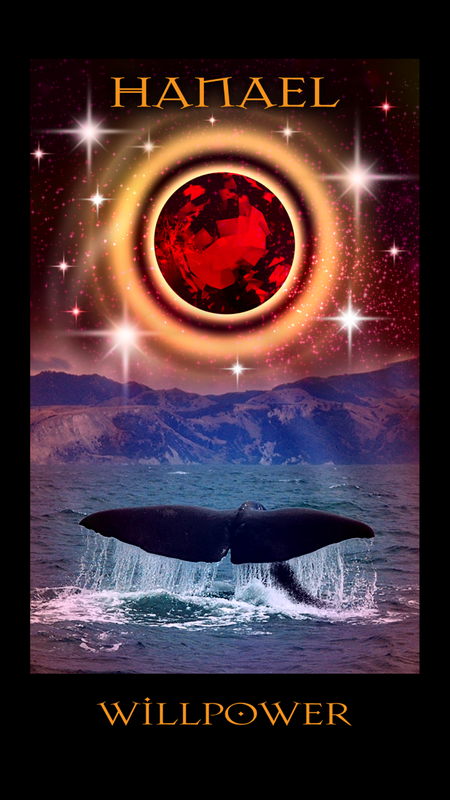 If you require more support ask Haniel for assistance and allow her ruby red energy to give you strength and purpose. You will soon feel clear again to show your magnificence to the world. Chant mantra OM three times to support you with this. For the weekend we again have a message from Archangel Haniel, this time, Courage. We may be feeling less brave and even a sense of weakness in our lives. Haniel is here to shield you from these limiting beliefs. Do not doubt yourself. Honor your truth. Know that you are a spiritual warrior. Chant the mantra Om Namah Shivaya three times to light your way forward. 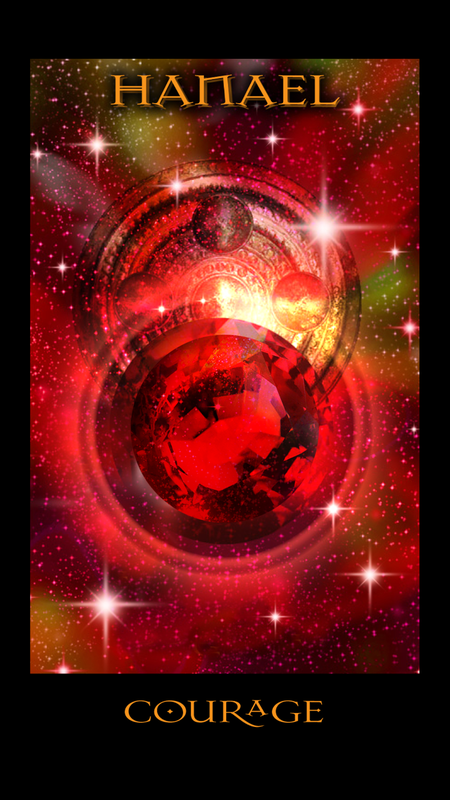 Allow the ruby red energy of Haniel to grace you and give you strength. This week we have the Archangels Michael and Haniel supporting us. Tap into your stillness to be present and allow for greater patience. Your requests have been heard. Dive to the depths of your soul to connect with your willpower. Ask for support with your courage and confidence. We all have moments where we doubt ourselves and our abilities to manifest. Let the angels assist you with their loving energy and guidance.